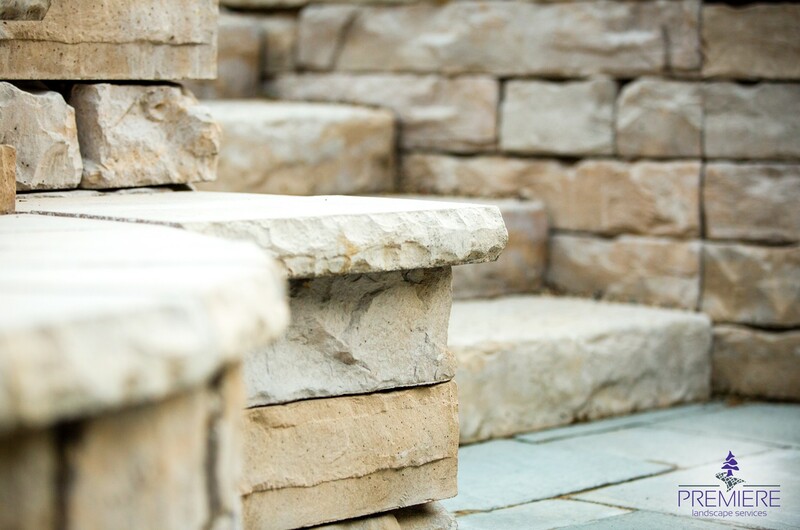 At Premiere Landscape Services, we believe our passion and hard work ethic are the foundation of our company’s growth. 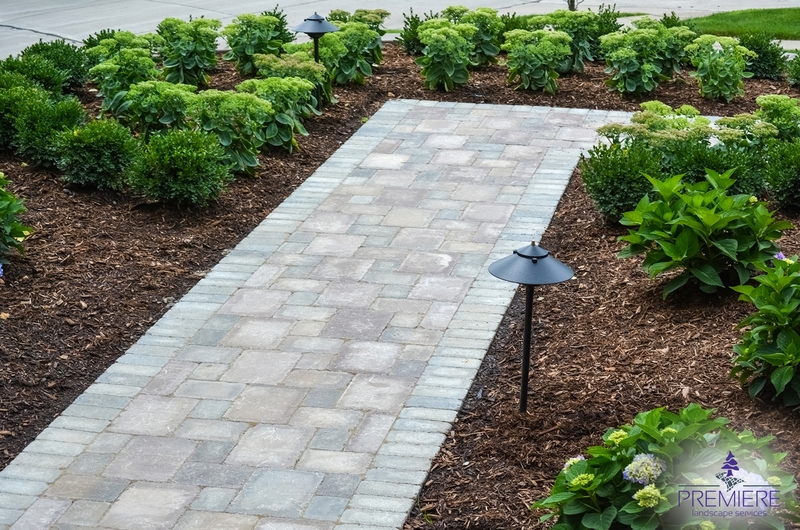 Premiere has the equipment and expertise to perform the most challenging types of landscape design and construction, more efficiently than the competition. Transform your landscape into a vibrant, sophisticated, elegant space for entertaining guests, family fun, a personal retreat and relaxation for every visitor. 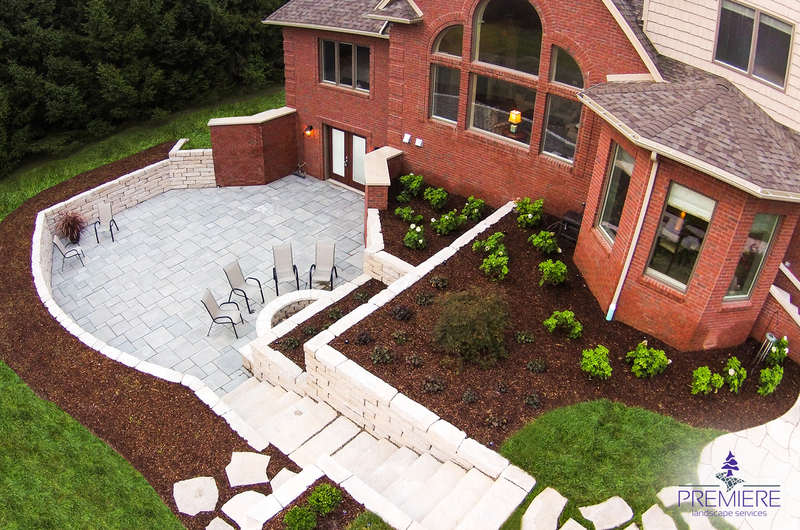 Specializing in high quality landscape design and build projects in Novi, Northville, Plymouth and the surrounding areas. "I have used Premiere Landscape three times now, and have gotten five star service every time. I even had them travel up north to Traverse City & do a house up there. I could not be happier with service, quality of work as well as price. Every guy on the crew is professional. I've never written a review of any kind until now but felt this one is well deserved. You will not find a better Landscaping company." "Juan and his team did an amazing job! They created a beautiful space that I can enjoy for years to come!" 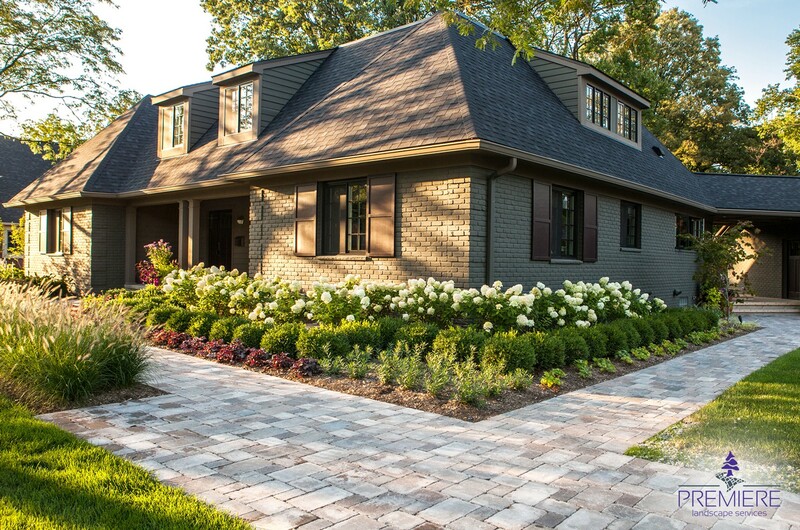 "Hiring Premiere Landscape's team was the best decision we made for our home. We can't wait to see what they come up with for our other properties!"